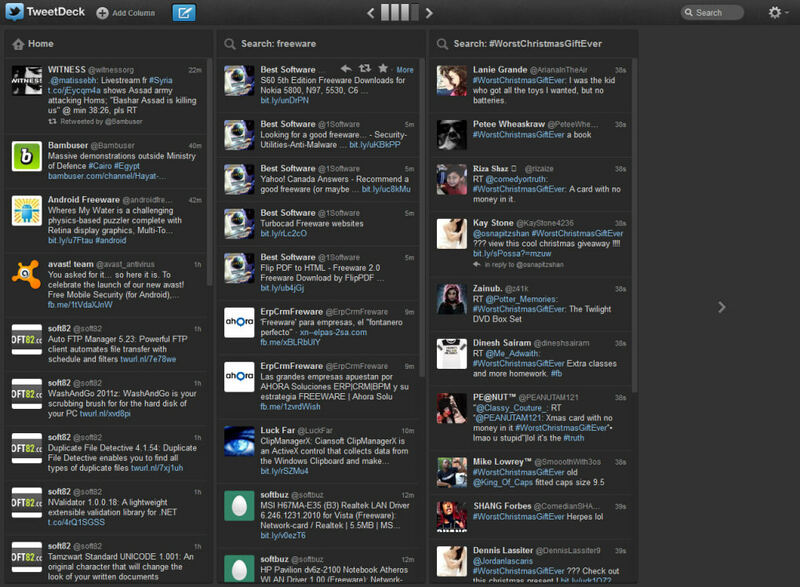 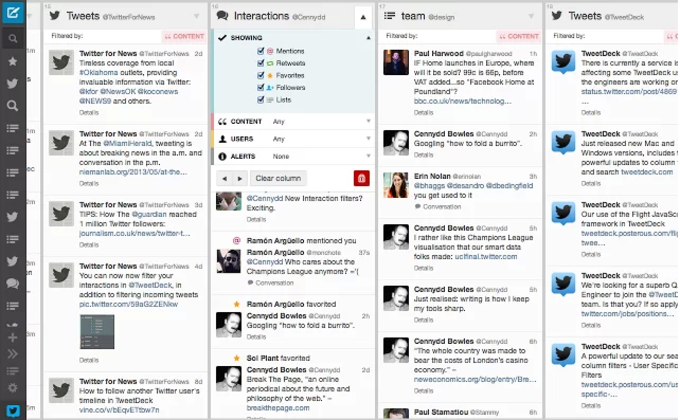 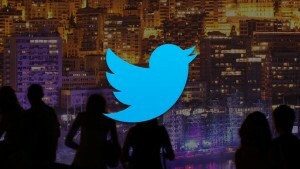 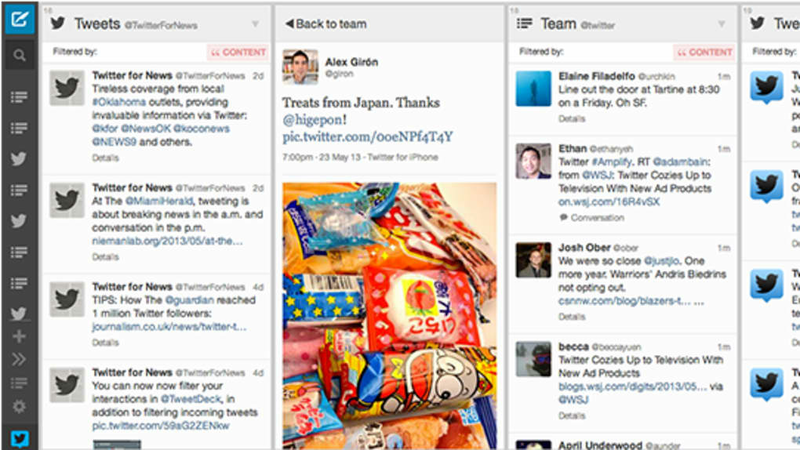 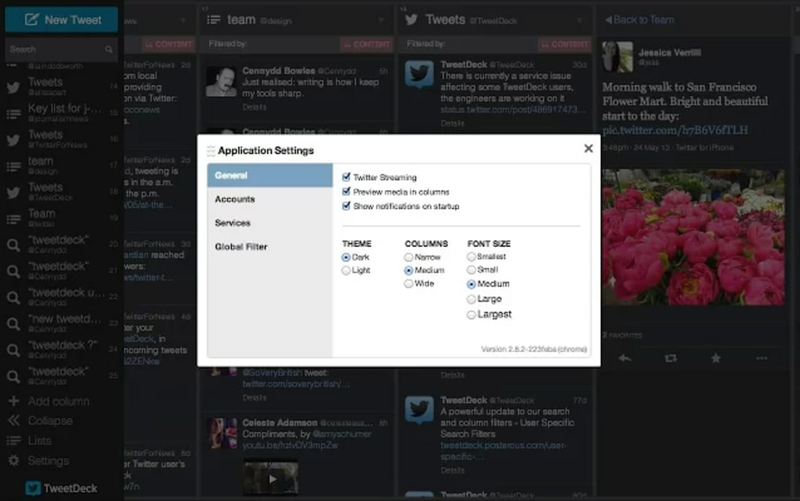 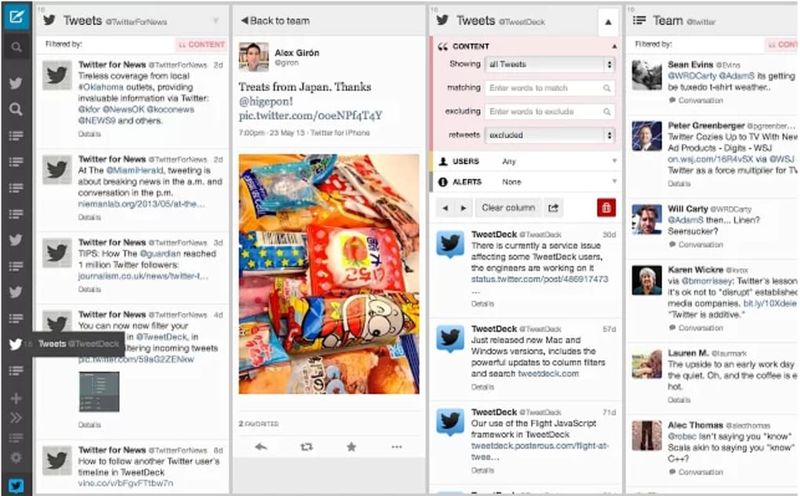 Tweetdeck is a free program also available for Android, iPhone, Mac, and Windows. 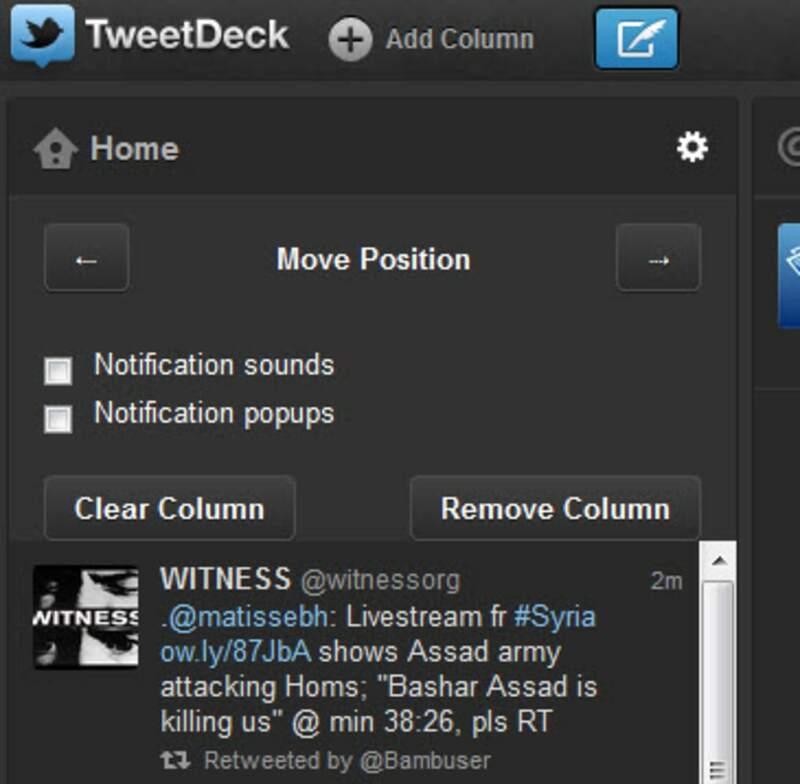 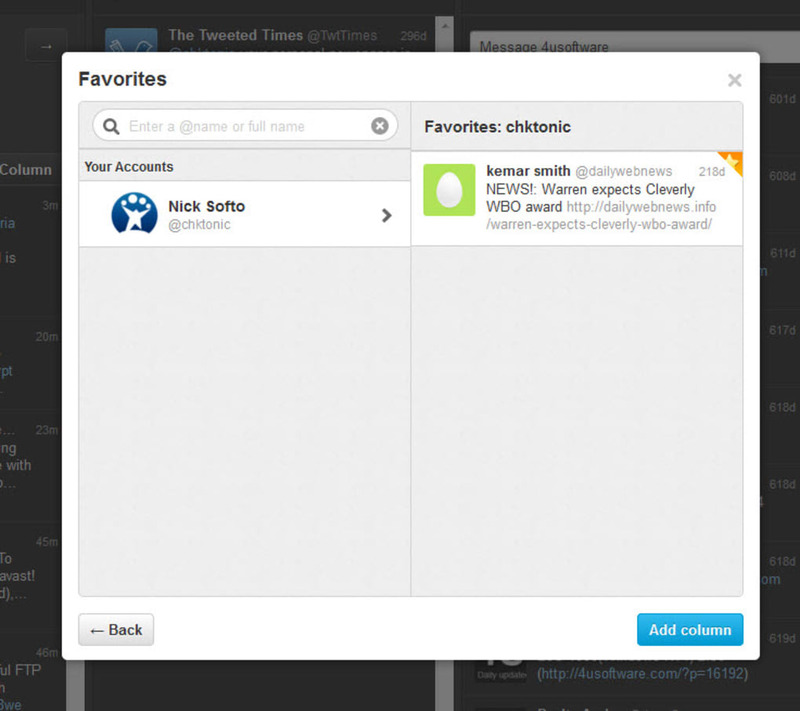 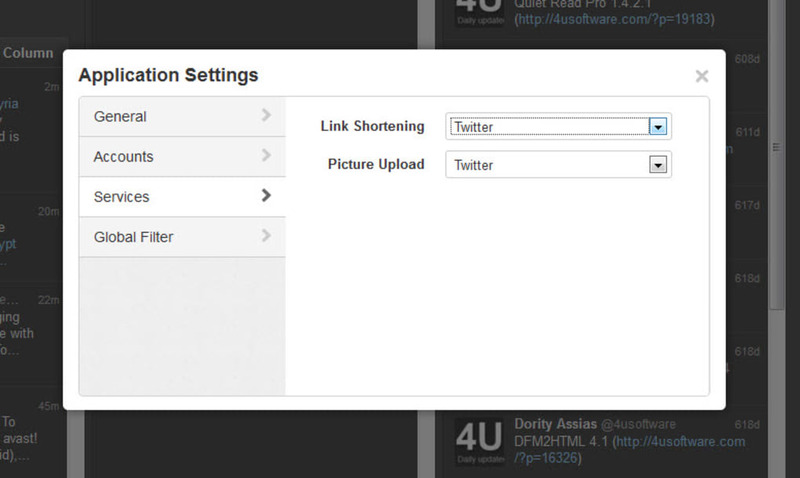 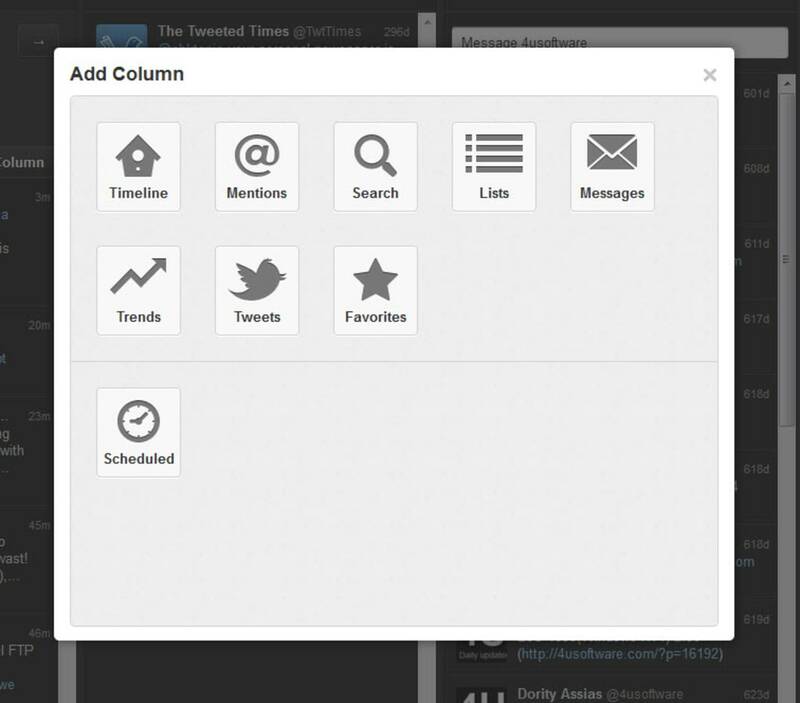 It makes part of the category 'Social & Communication' and the subcategory 'Blog', and has been created by TweetDeck. 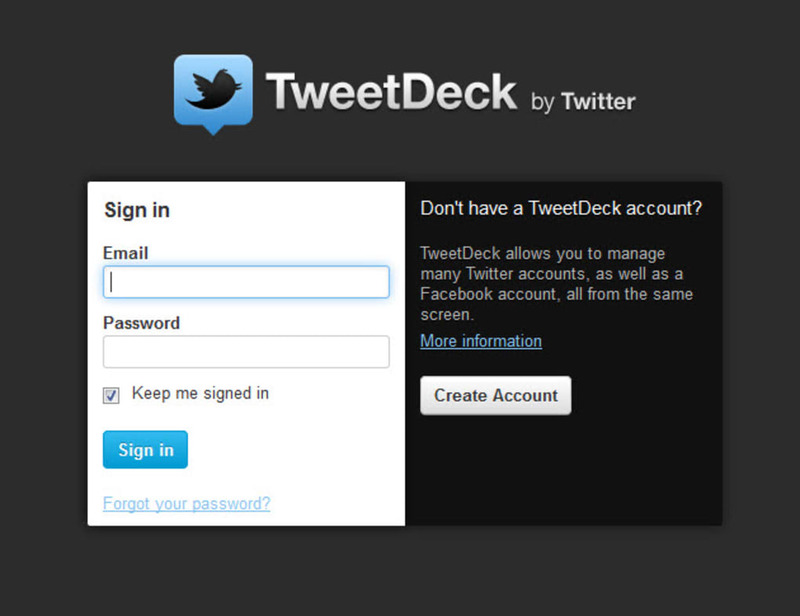 We don't have any information about Tweetdeck's binary size. 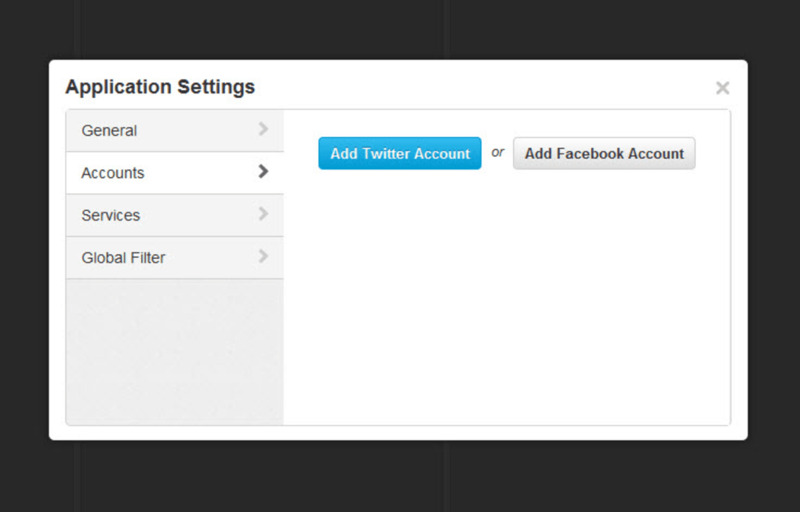 It's a software mostly downloaded in countries like Russian Federation, Spain, and United States. 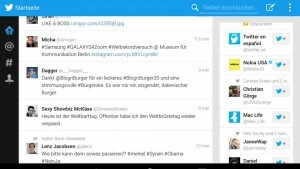 Since the software joined our selection of software and apps in 2011, it has achieved 8,554 downloads, and last week it was downloaded 1 time. 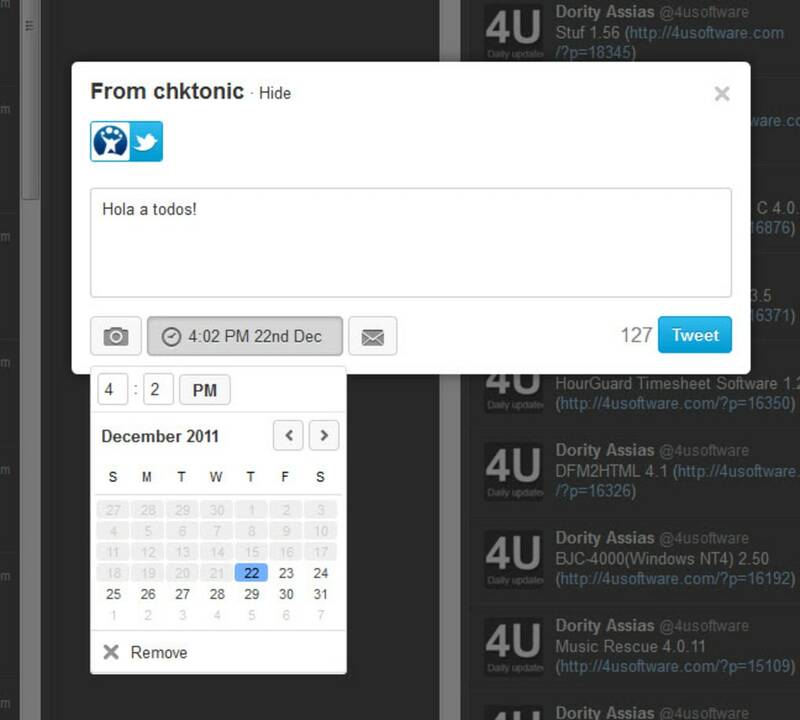 The program version is 0 and it has been updated on 12/12/2011. 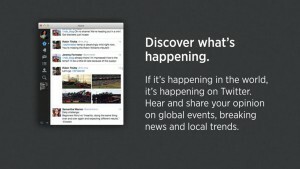 It's available for users with the operating system Safari and more recent versions, and it is available in English.